The junior section of the RHS of Perthshire is under review. Section C is for those between 12 and 18 years. 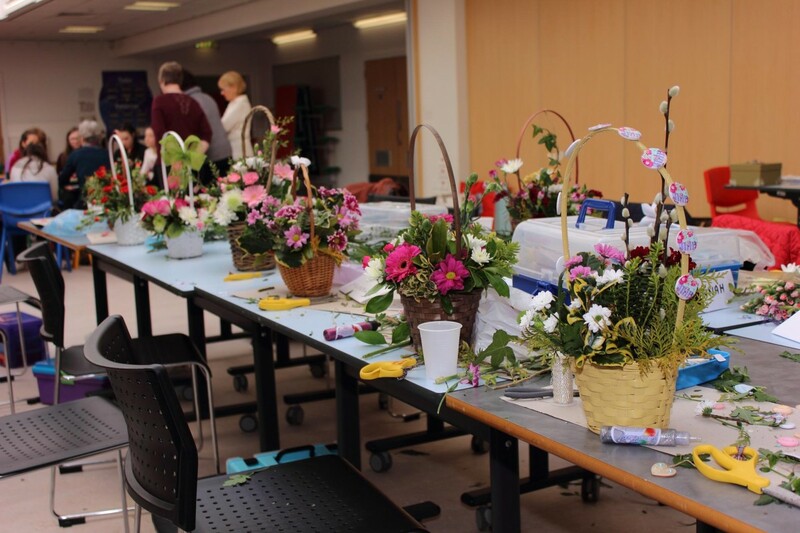 If you wish to join in at either the Spring or Summer Show then download a schedule from the Annual Shows page, make up your exhibits to match the class and bring them along on the evening before the show to the Burnside Hall Scone between 5pm and 11pm. Ask at the entry desk how to enter. Don’t be shy as we’ve all had to start exhibiting. Collect a entry card, fill it in and place this beside your entry. All you need to do now is wait for the judging to take place. You may have won one of the prizes- £2 for a first prize, £1.50 for a second placing and £1 for a third prize. 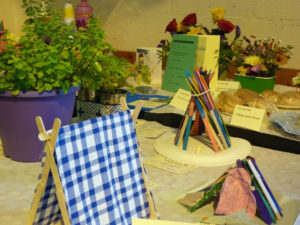 There are even rosettes and trophies which you may be lucky enough to have presented to you. Remember- you cannot win unless you enter!